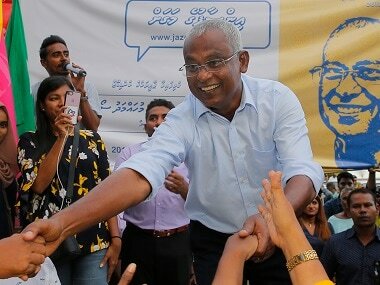 Election officials estimated the final turnout in Maldives to be between 70 and 80 percent, down from the 89 percent recorded at the September presidential election which unexpectedly toppled Yameen. 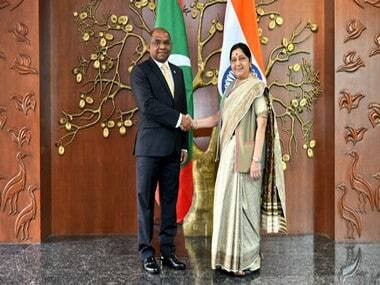 India and the Maldives on Sunday discussed measures to strengthen bilateral ties and collaborate in the fields of defence, development cooperation, capacity building and health as External Affairs Minister Sushma Swaraj held talks with the country's top leadership, including her Maldivian counterpart Abdulla Shahid. 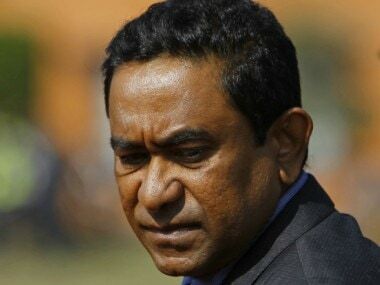 Former Maldives president Abdulla Yameen, who is accused of using money stolen from state coffers, was charged with money laundering on Wednesday. 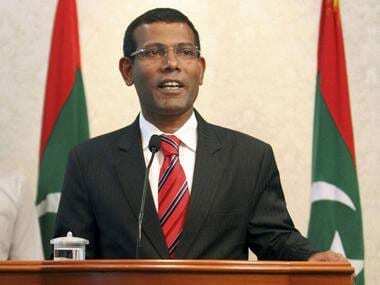 With Maldives reeling under mounting Chinese debt, India on Monday announced a $1.4 billion financial assistance to the island nation and inked four pacts with it after Prime Minister Narendra Modi and Maldivian president Ibrahim Mohamed Solih held "successful" talks with an aim to reset ties. 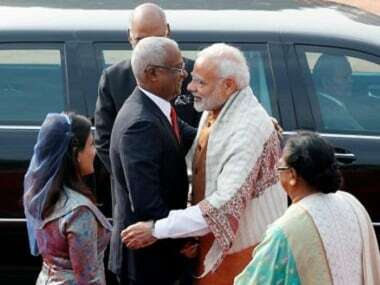 New Maldivian president Ibrahim Mohamed Solih will arrive in the national capital on Sunday on a three-day state visit, during which he will hold talks with Prime Minister Narendra Modi to strengthen bilateral ties. 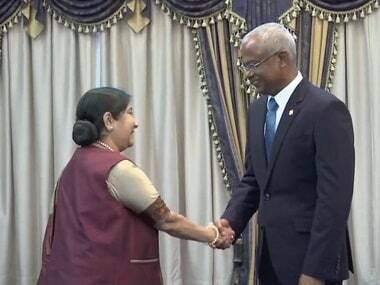 Without the China card looming over every decision, Maldives becomes simply a neighbor in distress, who needs assistance from a country that sees itself as a regional power. That’s the bottom line. 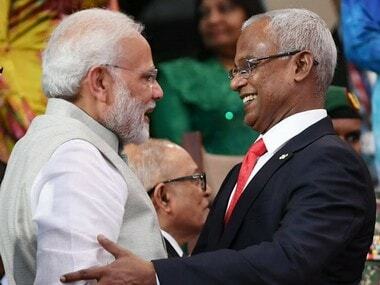 The Maldives Government has strongly denied media reports which stated that India had offered $1 billion to Maldives in exchange for the deployment of Indian troops in the island nation. 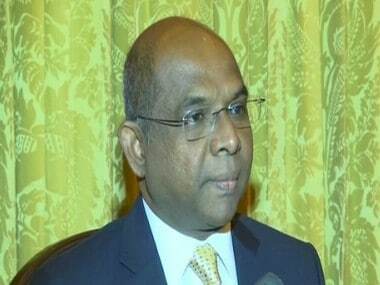 This is Abdulla Shahid's first visit after assuming charge as foreign minister of Maldives and assumes significance as the ties between both the countries had severely strained under the previous government in the island nation.